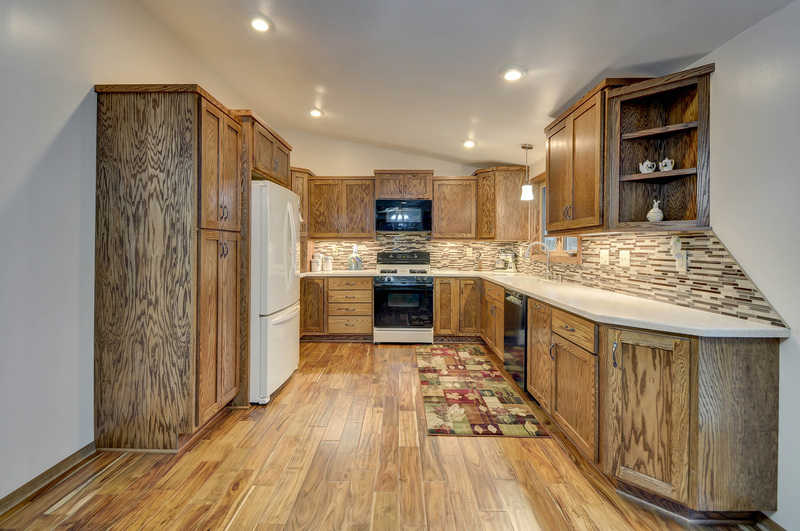 Your Dream Kitchen is a Remodel Away! We love remodeling kitchens. 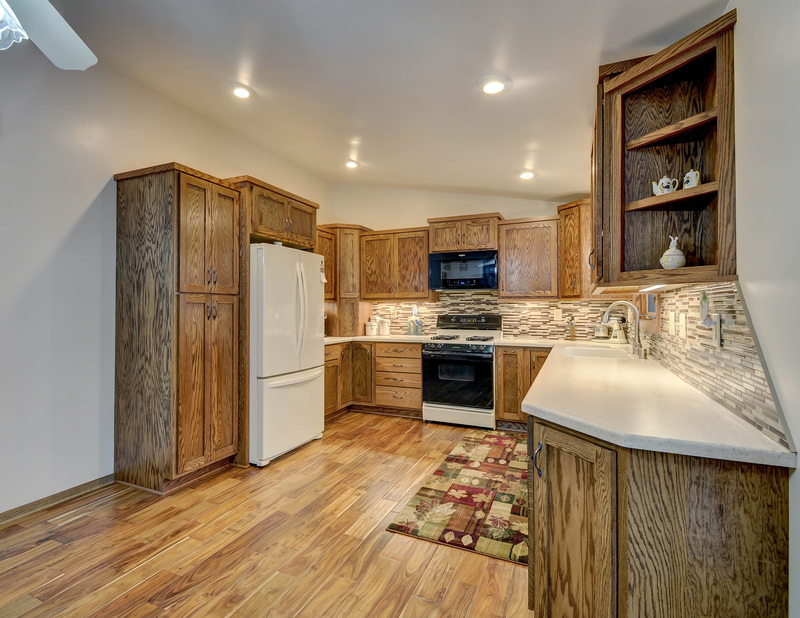 Even minor updates can make a huge impact on the aesthetics and function of a kitchen. Our incredible remodeling professionals helped this Burlington homeowner transform their kitchen with some impactful changes. 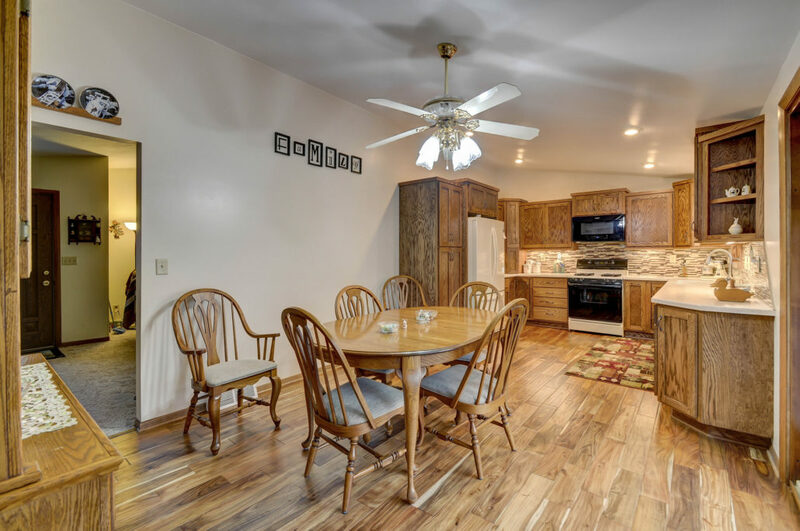 We replaced the carpeting in the dining room and linoleum in the kitchen with wood flooring. 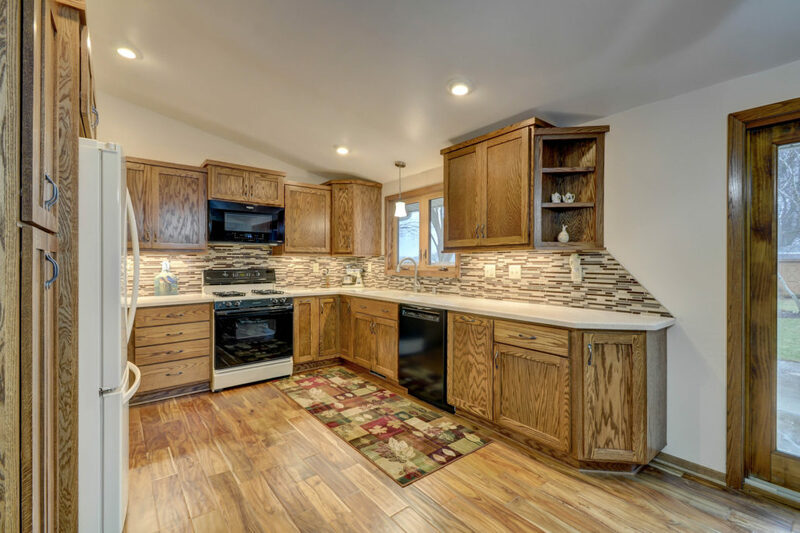 The countertop and cabinetry was extended on two sides of the kitchen – we filled the empty wall space between the refrigerator and stove as well as the open space next to the back door. New cabinets and counter tops were installed and we tiled a beautiful backsplash that runs the entire length of the counters. Modern ceiling lights and a new dishwasher put the finishing touches on this remodel. If you’re considering a kitchen remodel, or ready to get your project started, contact us!